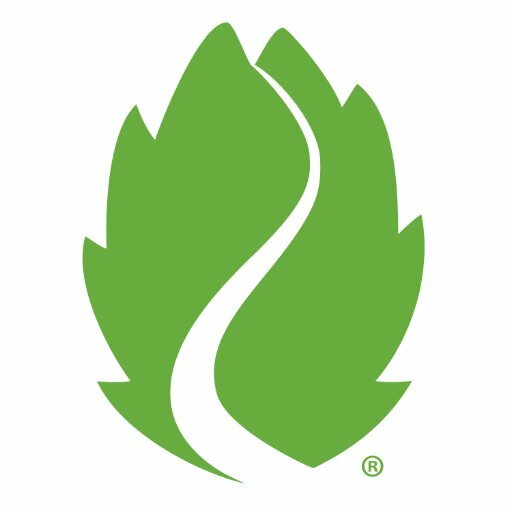 Hop Valley is searching for Financial Analyst at their headquarters in Eugene, OR. This position will report directly to the Controller and will be responsible for completing monthly reporting requirements as well as analyzing variances. The ideal candidate will be dynamic individual with previous financial analysis or accounting experience looking to jump into a growing company in the beer industry. Proficient with MS Office. Advanced skills in Excel (INDEX MATCH, Pivot Tables, Macros, etc…) preferred.